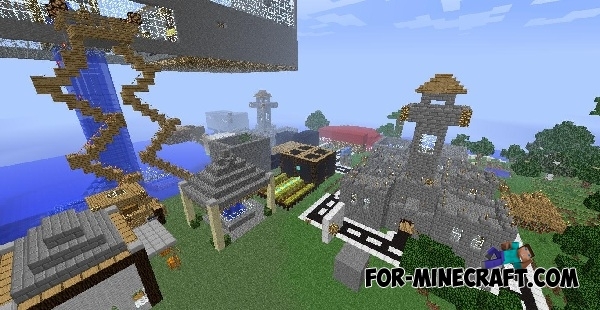 XenonCraft Minecraft PE server is a popular complex of servers that includes a lot of interesting things. Here you will find the most popular mini-games and plugins, no less popular competitions and prizes for completing quests, and much more. 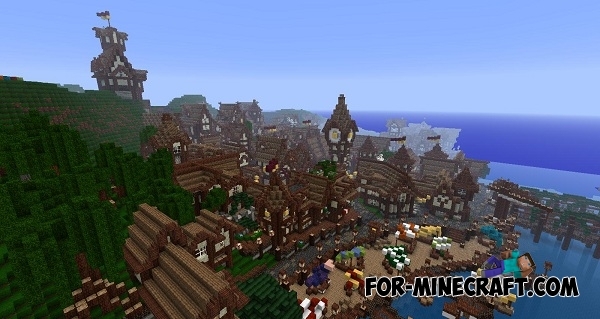 The server provides several modes: survival, creative and PvP around the game world. After the first login, the player can get bonus points that can be spent on the purchase of a simple set of armor for the initial levels. Bonus Chest mod for Minecraft Pocket Edition 0.12.1/0.12.2/0.12.3Bonus Chest mod give you the opportunity to take advantage of a special bonus chest, which is filled with various objects and tools. Bonus Chest mod for Minecraft Pocket Edition 0.10.5This mod adds in the generation of the world bonus chest that will be useful things. You stealing the original Xenon Craft Boy.